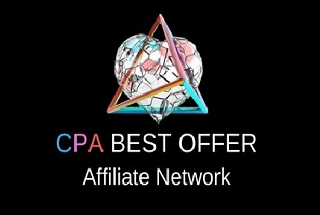 This is gonna be a quick tutorial about how you should use our Affiliate Marketing Campaigns Tool. You will understand quite quickly how this is working only by reading 7 steps. 1. 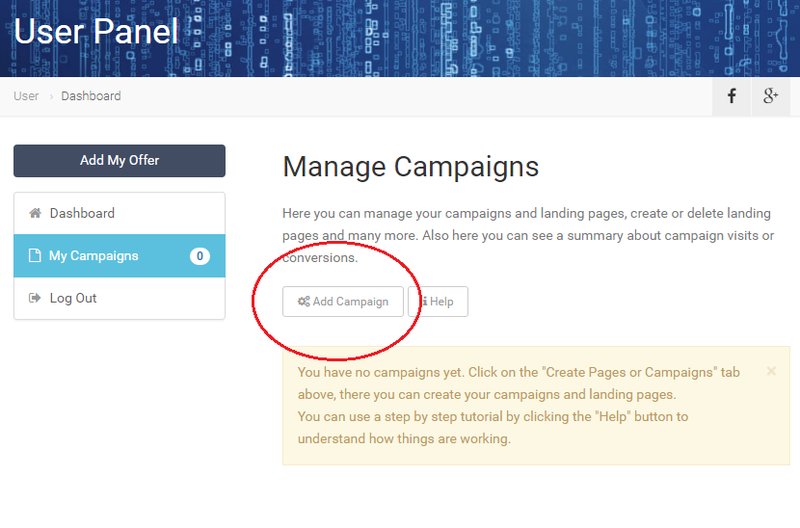 Login and go to Campaigns Management page. 2. 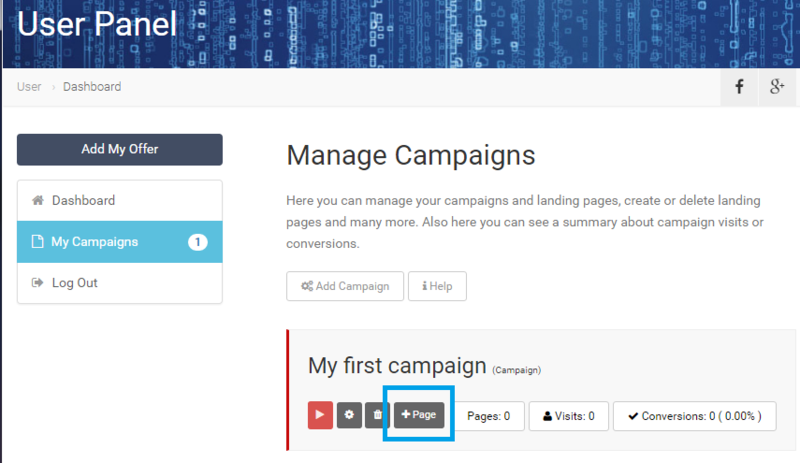 Create your first campaign, click the button and type the name of your campaign. 3. Create pages in this campaign. 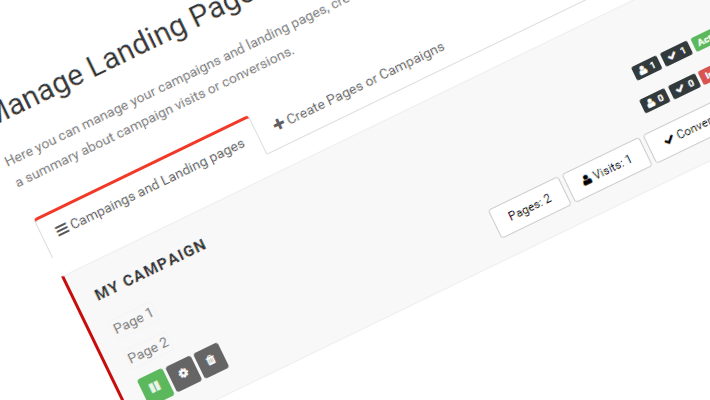 Each campaign needs pages in order to run, these pages will be shown randomly to the visitor. 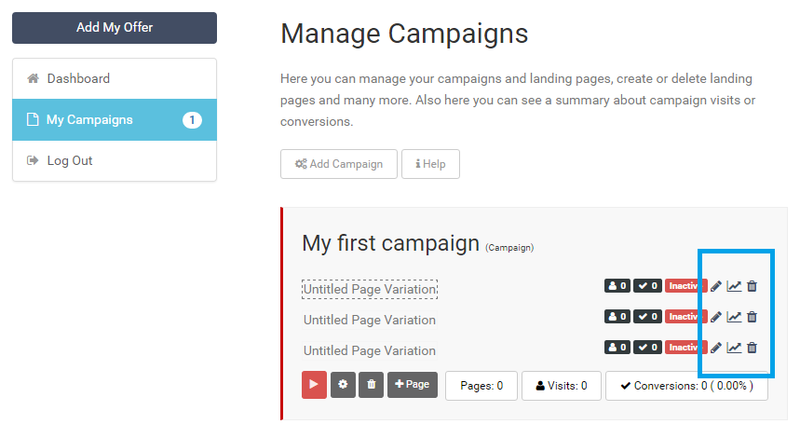 Later you can choose the best page variations to continue the campaign with. Hit the +Page button each time you want to create a new page variation. a) Pencil Icon - This will lead you to the HTML editor where you can edit the page. See step 5.
b) Stats Icon - This is a separate page where you can view conversion, visitors, countries...etc. stats. c) Delete Icon - Used to delete the Variation. 5. Edit the content of your page variations. 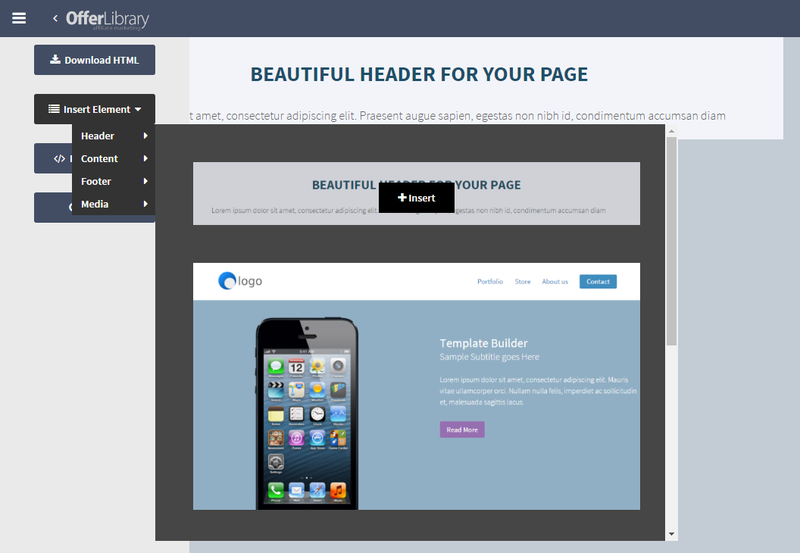 You will be using a tool that we have created for you to quickly create nice HTML and TEXT content, with BUY NOW buttons and all those good stuff. How to get advantage of this tool stay tuned and check the forum regularly. 6. 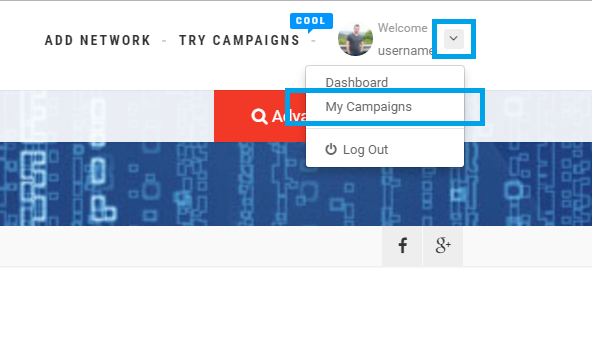 Activate Pages/Campaigns you want to run. Important! : Make sure your campaign is running and at least 1 page has "Active" status in order to run that specific campaign. 7. Share Campaign URL to get visitors. 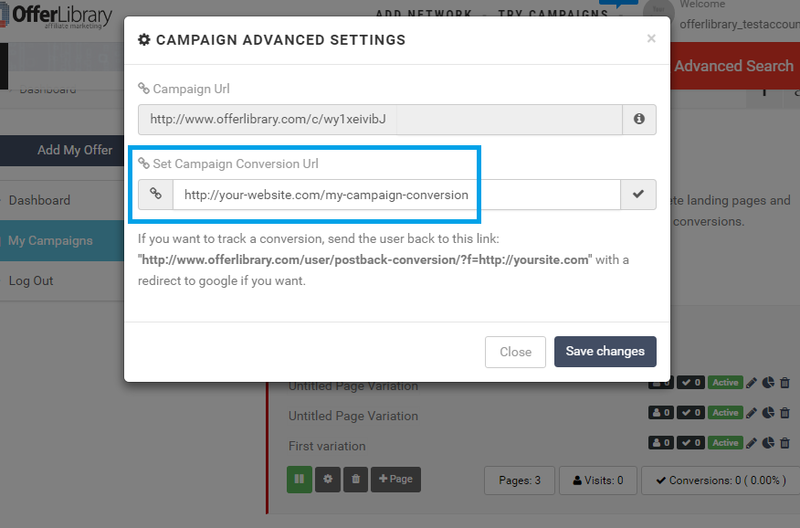 Set conversion URL. Use the link you see there, this is unique for each campaign. Share it and get conversions.